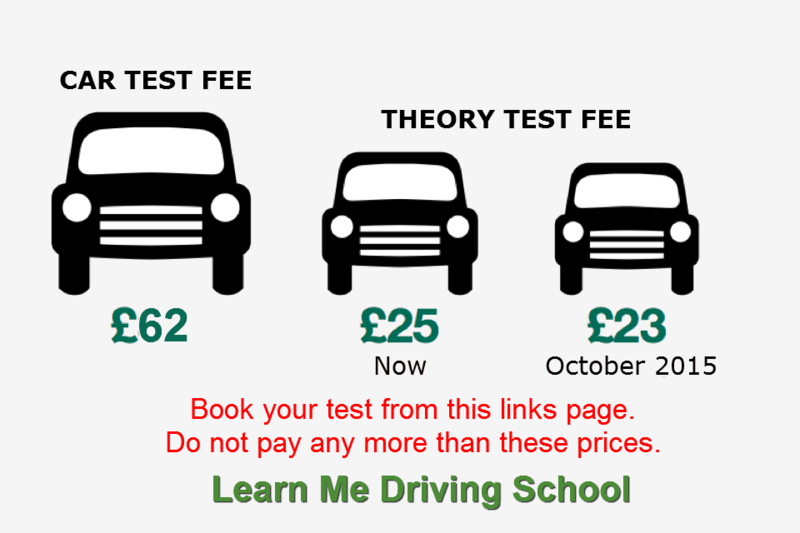 If you are worried about the weather affecting your driving test, on the day that you are due to sit it, here is what to do. Watch the following video from the DVSA and put yourself in the picture. 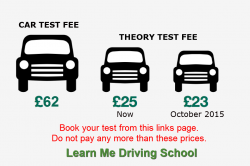 If you are sitting your test in Paisley Renfrewshire or Glasgow Shieldhall driving test centres then the number to call is 0300 200 11 22 and ask for the number for the test centre you want.